Life and Style by Lisa B: It's HOT! Here is another dress that I wore! Sorry for the squinty face! We are working on the photo sessions! 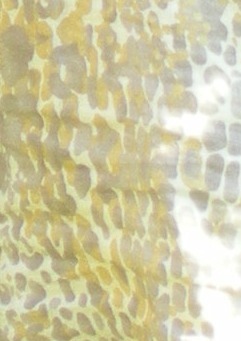 Here is a close up of the pattern of the dress. Have a great weekend! I think I am getting a new camera this week! Yay! 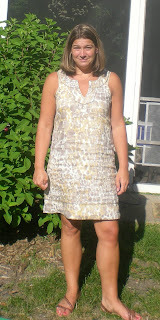 I adore easy cotton dresses for the summer!